While some of us take summer as the time to stay indoors with the A/C on full blast, that’s not the case for everyone. For many people, summer is the time to move. Whatever your reason is, these urban crossbody bags from JPNY make a great sidekick. Maybe you’ve got a job that requires you to be all over the city. Maybe you just can’t get enough of the sun. Whether it be on a bike or on foot (or even a skateboard), crossbody bags are great for people in motion. Crossbody bags are great for the summer, because they’re just less clammy. If you’ve ever ridden a bike with a backpack for a long time, you know about the sweat back. Especially in the summer! A crossbody can fit snugly on your lower back, and leaves your shoulders much more free. If you tighten the straps all the way down, you can get a very snug fit that won’t bounce or jostle while you’re on the move. JPNY bags work well in summer for the same reasons they work well in winter. First of all, they’re water resistant, so while you might be sweaty, those important documents inside won’t be. Secondly, most crossbody bags in the collection have reinforced panels on the bottom and the flap. It helps the bags last longer, even in the city. Throw it down on the concrete to play a round of pickup basketball, and you won’t destroy it, not even close. 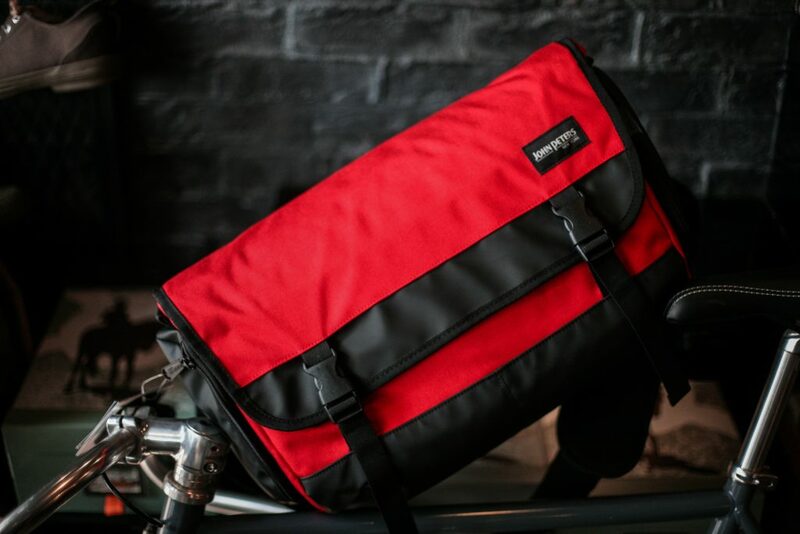 The JPNY collection of crossbodys includes more traditional messenger bags, shallower bike bags, DJ bags, and more. Take a look at the link above to browse the full collection. If you’re on the move this summer, a JPNY crossbody just might be the golden ticket! 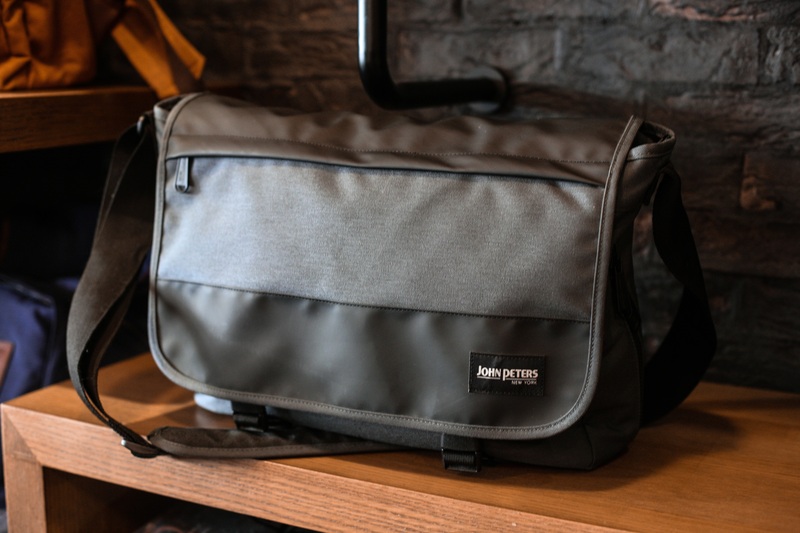 Share the post "Urban Crossbody Bags For Summers On the Move"
Posted in Blog and tagged bike messenger bags, cross body bags, crossbody bags, jpny, jpny crossbody bags, jpny messenger bags, messenger bags, summer bags, urban bags. Bookmark the permalink.